New music from Kanye West at the end of the year. 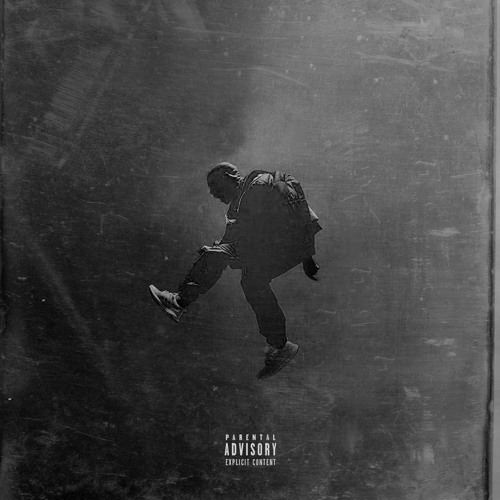 Yeezy brag on past partners, as takes aim at Nike in this track titled "Facts". He also shout outs the late DJ Timbuck2, in a song the seems reminiscent of Drake and Future's "Jumpman" record.